Posted by carolhagen in Construction Industry - Software, payroll. 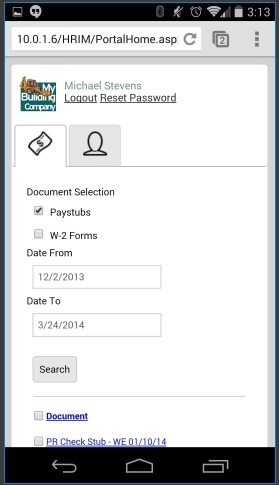 Employee Portals are a way for construction companies to provide a self-service to their employees, providing access to weekly pay stubs and W-2s. This is especially helpful around tax time and frees up many requests to your Human Resources Department. This eliminates the need to encrypt files that you email to your employees and addresses more than the weekly electronic paystub for employee’s using direct deposit. Let’s look at what your construction firm should look for in an employee portal. 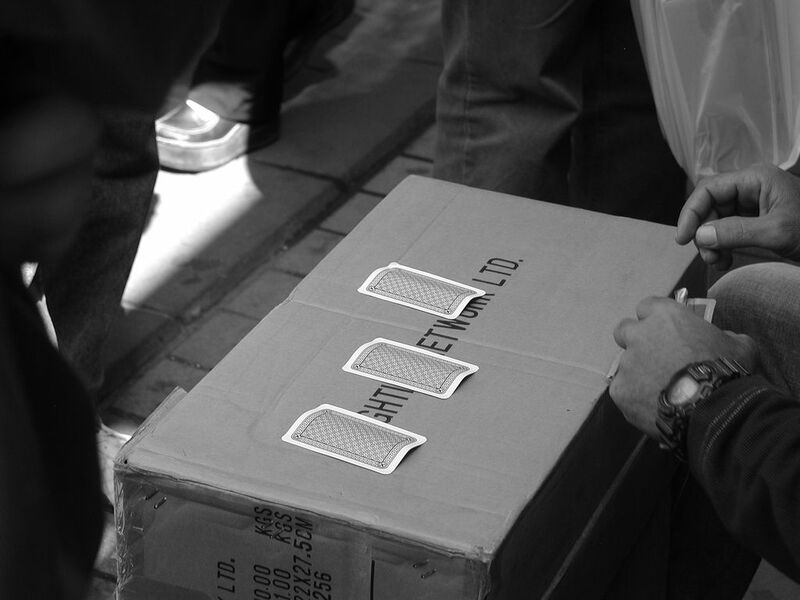 Forget imports and exports, jury-rigging two disparate systems. Your Employee Portal needs seamless integration that delivers an experience where you remain in control. If your employee changes their last name, address, and number of dependents in the employee portal, your HR department should receive a notification to validate and control when an update occurs to an employee record inside your construction accounting software. There should be no rekeying of any data, and the HR department should have options to update payroll records only, update HR records only or both automatically. This should include standard fields as well as all the custom user-defined fields you may want your employees to update. There should be no need to configure users or SQL accounts if it’s all tied right into your existing Employee Master. If your construction firm has an existing Intranet, you’ll want a solution that also has a web service API. Web-based employee portals are great as your team can access their information from any computer. It’s just as important to offer access in the field for mobile devices. Make sure your employee portal has access on both smartphones and tablets. Your project superintendents and project managers will appreciate the effort and will find it invaluable when on the job site or commuting home from the project on the weekends. If your employee is changing their number of dependents, your portal should generate an email to that employee with the appropriate forms and instructions attached(W-4, etc). Automating forms distribution and notifications can then tie back to the Payroll or HR records. This also applies to Paid Time Off (PTO). Employees should have access to when they have used their PTO including vacation, sick and holiday time. There should also be an automated procedure for them to electronically request time off. Employee requests that require forms streamline the approval process for the field and office. Let your portal improve your employee relations and reduce the mundane tasks in your HR or payroll departments simultaneously. Ok, by now you’re wondering where can you find such a solution. Since becoming a Viewpoint Business Development Partner I’ve kept abreast of each new software development partner and Keystyle Data Solutions caught my eye. Reach out directly to the Founder, Kevin Fisher (you can email him here) and tell him I sent you.